When Texas Ranger Alex Markham is sent to Africa to protect an ambassador’s daughter he has no idea what he is taking on. Meghan Jordan, a wildlife filmmaker, is an independent young woman determined to make her own way in life without any babysitting or guidance from over-protective males. 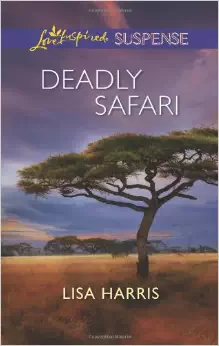 The location and scenery of the story are beautifully portrayed by Lisa Harris, which comes as no surprise as she lives in Africa and loves the country, its inhabitants, and its wildlife. The characters are well put together and believable, with one exception. 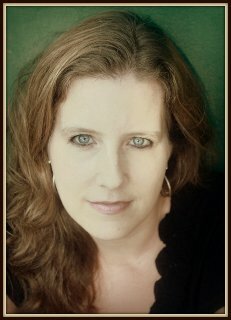 LISA HARRIS is a Christy Award finalist who has over twenty novels and novella collections in print. She and her husband, Scott, along with their three children, live near the Indian Ocean in Mozambique as missionaries. As a homeschooling mom, life can get hectic, but she sees her writing as an extension of her ministry which also includes running a non-profit organization The ECHO Project. To find out more about her books you can visit her website. Dangerous Passage is a finalist for the 2014 Christy Award in the Romance/Suspense division.